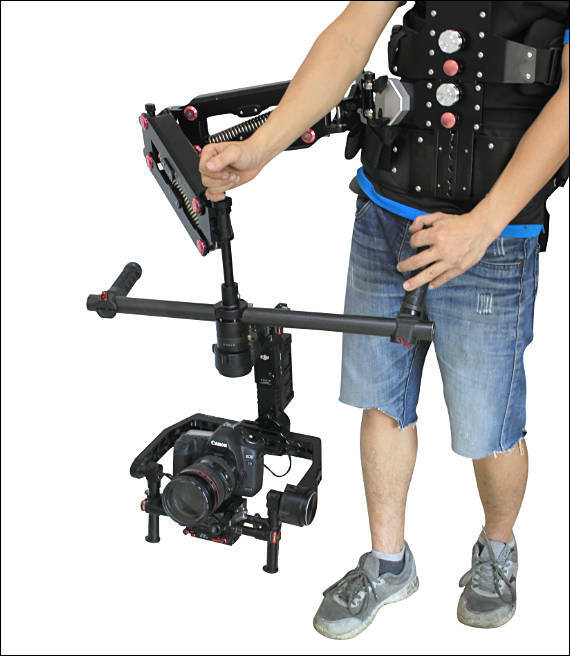 Now works with DJI Ronin/Ronin-M. They plan to make it compatible with CAME Mini / Mini 2. PM me if you are interested to get one. I think you did not saw exosceletons use for large things. I have got already a Laing M30 is this compatible with the gimbal part? You can PM me, if you want to get only adapter. Hello everyone, has anyone tried this and how was the experienced? is it worth to buy it as is with the adapter? 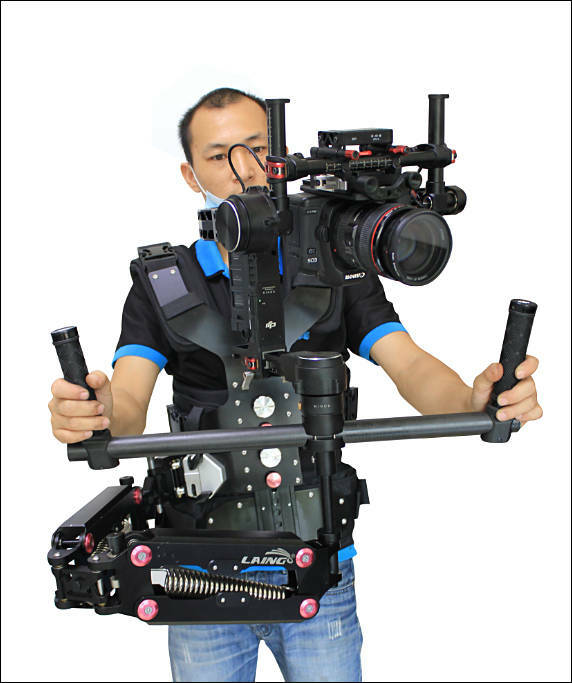 I would like to use the Laing M30 with a Glidecam, is it possible to do it? I would like to use the Laing M30 with a Glidecam, is it possible to do it? Why not. You just need to look for connection. Note - this set is for gimbals with corresponding attachment.